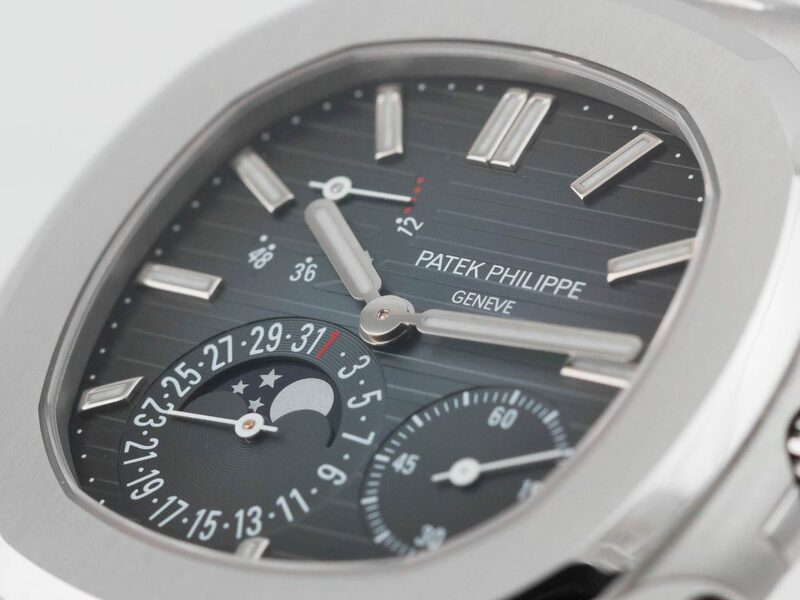 Finishing off our #MoonphaseMonday theme, we though we’d try on the Nautilus 5712/1a-001 from masters of time, Patek Phillipe. The Incredible Hulk. 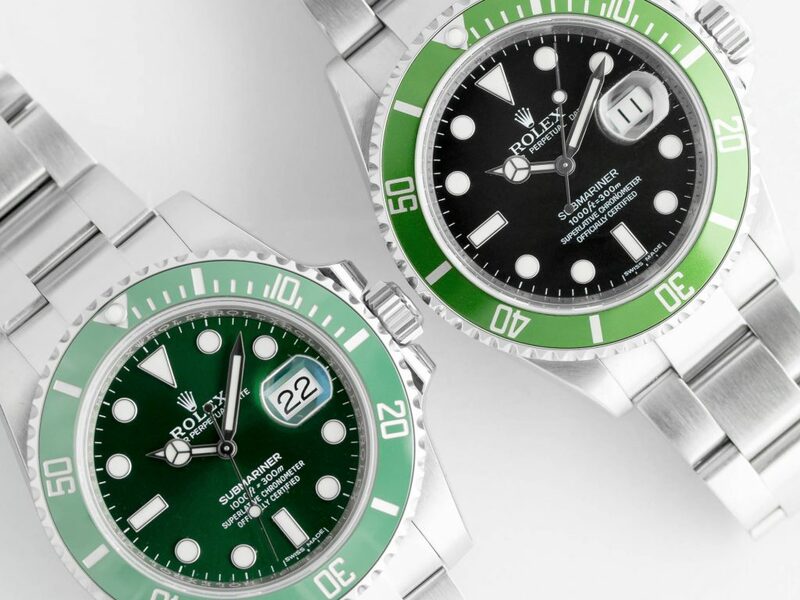 Lovingly nicknamed and carrying a cult following, the 116610LV Submariner from Rolex is one of the worlds most desired timepieces.